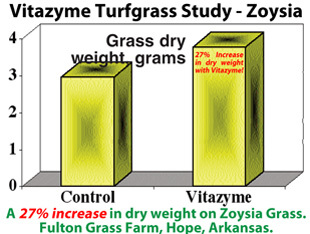 Vitazyme is one of the most profitable inputs you can be used for plant, tree and turf care professionals and homeowners alike. There is always a large Return On Investment (ROI), whether it come from better quality parameters that command a higher market price for your products or services or sheer yield increase; in most cases you will get both. 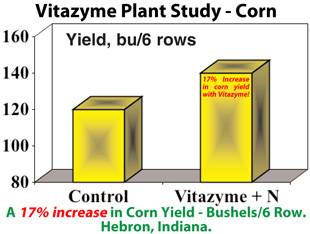 Starting any crop with Vitazyme can greatly enhance the plants ability to uptake nutrients giving them the boost they need to launch them into growth. 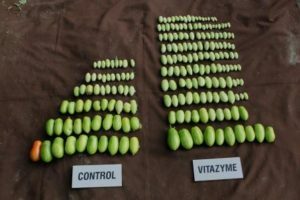 One to three more treatments throughout the crop cycle can greatly enhance the plants ability to reach its genetic potential. 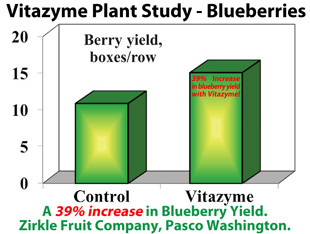 Whether it is uniformity of size, brix content, more vibrant colors, firmness, or sheer yield, Vitazyme will enhance your crop, tree or turf service value and quality, all while improving your soil structure with a much lower impact on the environment than traditional practices. 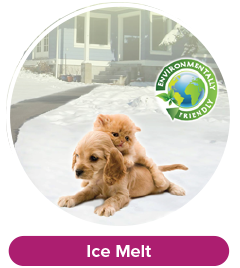 Vitazyme is organic, safe and sustainable, making it a product that can be used indefinitely without any concerns for you, your pets, animals or the environment. 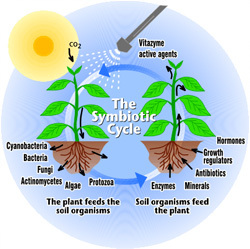 Vitazyme is an organic alternative for SuperThrive®, which contains the artificial naphthaleneacetic acid (NAA) and is actually banned in some areas for containing the synthetic plant hormone NAA. 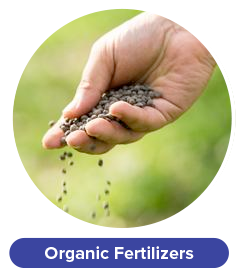 Vitazyme does not contain any synthetic, toxic or artificial ingredients, as is proven with its organic registration through OMRI. 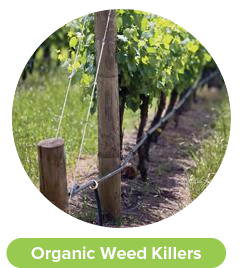 naturally fermented organic products and OMRI-Listed. 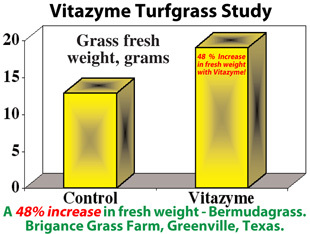 Better turf quality and density. 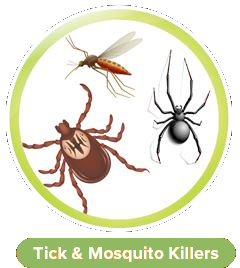 Enhances stress tolerance (heat/cold, drought, pest and disease, pesticide, salinity etc...). 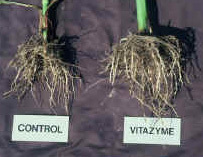 Foliar and root uptake is rapid. Increase leaf chlorophyll and photosynthesis. 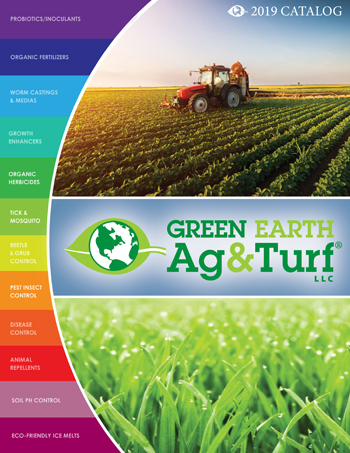 Builds healthy soil biology (Pre-Biotic). Does not contain the synthetic plant hormone NAA like SuperThrive. 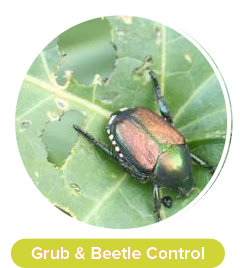 • Add approximately 0.5 ounces (2 teaspoons or 1/2 tablespoons) per 1,000 square feet. 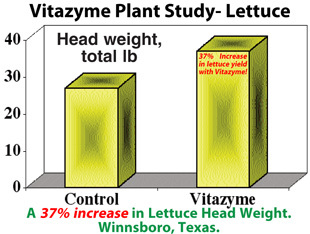 • For foliar sprays or hydroponics, use Vitazyme at 1 ounce per gallon of water. Also available in 5, 55, 275 & 330 Gallon sizes by request (not stocked). 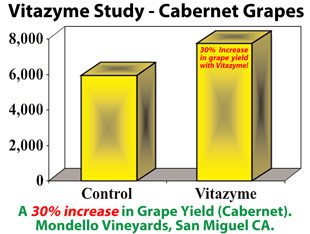 *Note: Vitazyme is generally one of the most cost-effective products on the market, with prices well below $10 per acre (or much lower than $0.25 per 1,000 square feet).